This is very popular product that my customers enjoy. While it is tasty as a dip mix many like to use on the grill for chicken, shrimp, or as a rub at barbecue time. Invite your friends over for an old fashioned southern barbecue. 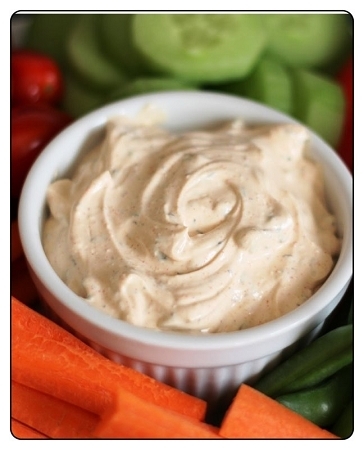 Just add 1 cup mayo, 1 cup sour cream with 1 package of the dip mix. We also like to add some to softened warm Velveeta cheese for that special taste. Southwest Jalapeno also makes a salsa that out of this world. It is the number one requested flavor for bringing to parties as a salsa. Crush the garlic bud and slice the onion fine. Add to the can of sliced tomatoes with the package of southwest jalapeno. Let sit in refrigerator for an hour. You can add more onion for preference. We like to use the Tortilla scoops for this ultimate delcious favorite.